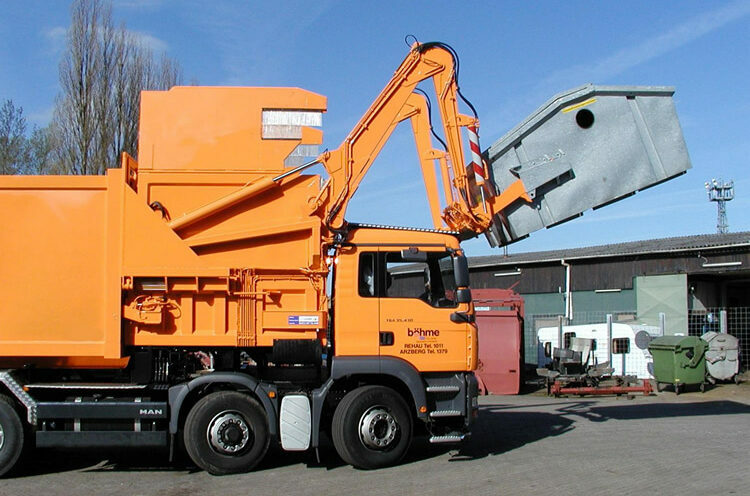 Our Packer-System is distinguishing oneself through the variants of loading through the using of a separation system. A cost-effective one-man-operation is usually. 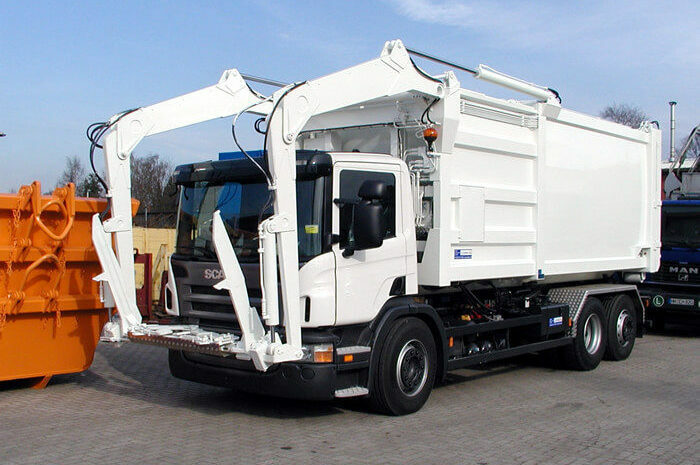 The interchangeable front loader FK28W is the optimal truck for starter or running as a reserve truck for your disposal of industrial waste. 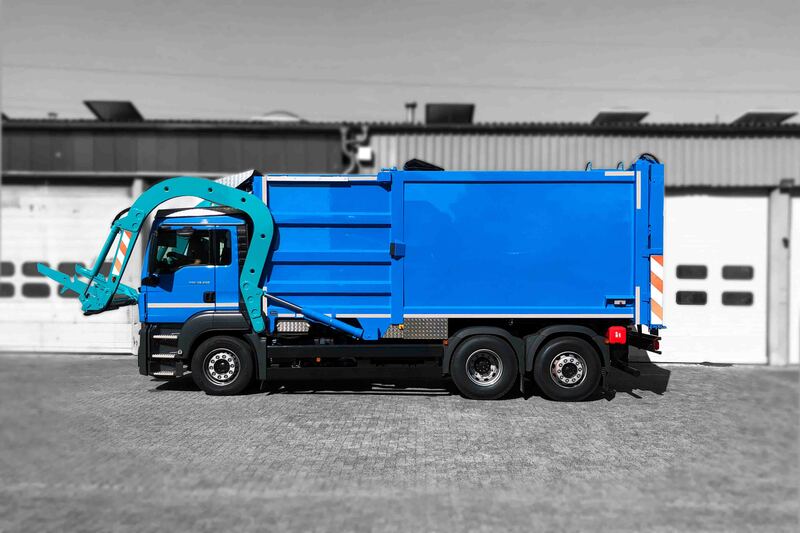 Close to the interchangeable front loader is the Frontloader FL30E the next step regarding to the rationalization of the disposal of industrial waste. Compact design and high payload. The vehicle can empty all standard container.